Sarkodie, however, was the only Ghanaian to make the list this year. 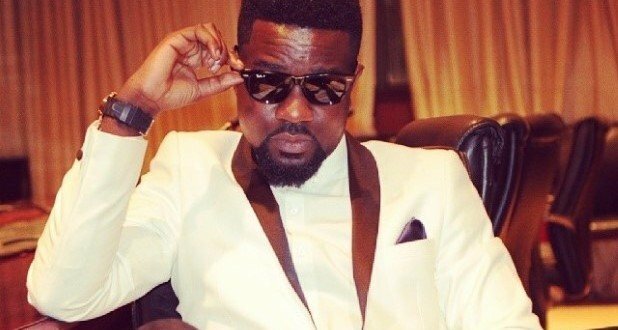 Sark, who is the first Ghanaian artiste to win the Best International Act: Africa accolade, was also nominated for the same award in 2014 and 2015. Forbes Africa also named Sarkodie among others in Africa’s Top 10 musicians in 2017. Ghana’s West African counterpart Nigeria, however, had nine personalities named in the Forbes Africa 30 under 30 list including Wizkid, Davido, Yemi Alade, Falz. “The 2018 FORBES AFRICA Under 30 is our authentic and most definitive list of Africa’s most promising young change-makers. This year is our fourth edition of the list and for the first time, inspired by the growing number of young men and women entrepreneurs, we have expanded it to bring you 30 game-changers, all under the age of 30, in each three sectors – business, technology and creative. The 90 in total are challenging conventions and rewriting the rules for the next generation of entrepreneurs, creatives and tech gurus. “We put in months of rigorous research, sifting through over 600 nominations, vetting them for weeks, verifying and investigating them. We favored entrepreneurs with fresh ideas and took into account their business size, revenue, location, potential, struggles, social impact and resilience. A panel of judges then debated the final 90. You may not know many of their names now and they may not be richest people in Africa, but they could be the billionaires of tomorrow gracing our future covers. This compilation is exciting, inspiring and offers a sneak peek into Africa’s future. Meet the class of 2018. The list is in no particular order,” Forbes Africa explained.